PRICED REDUCED!! MOTIVATED SELLER!! 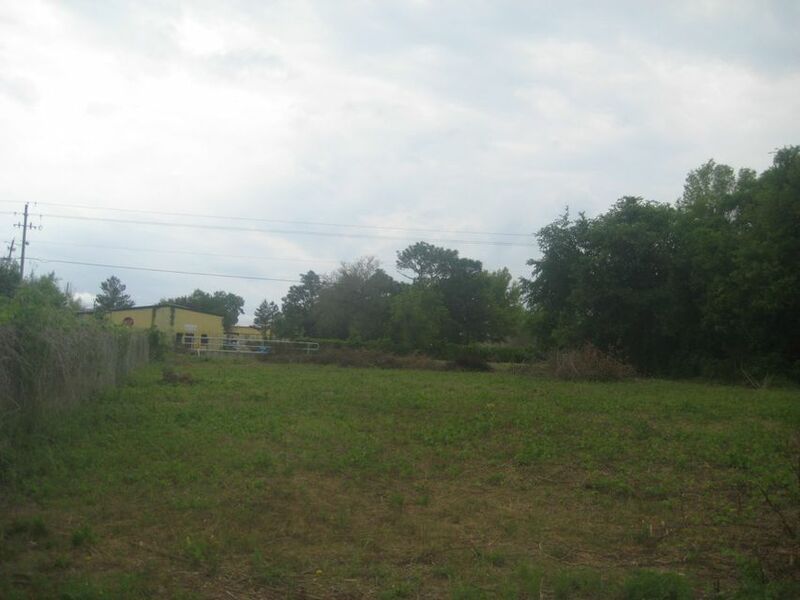 BROWNFIELD REDEVELOPMENT SITE..APPRX ONE-HALF ACRE ON TWO PARCELS AVAILABLE FOR SALE..ZONING IS MIXED USE..EACH PARCEL IS 51'X210'..THERE IS A 20' EASEMENT AT THE REAR OF THE PROPERTY..SECOND PARCEL ID IS 09-2S-24-1330-0001-0020..